WE TURNED A STAIN INTO AN AD. 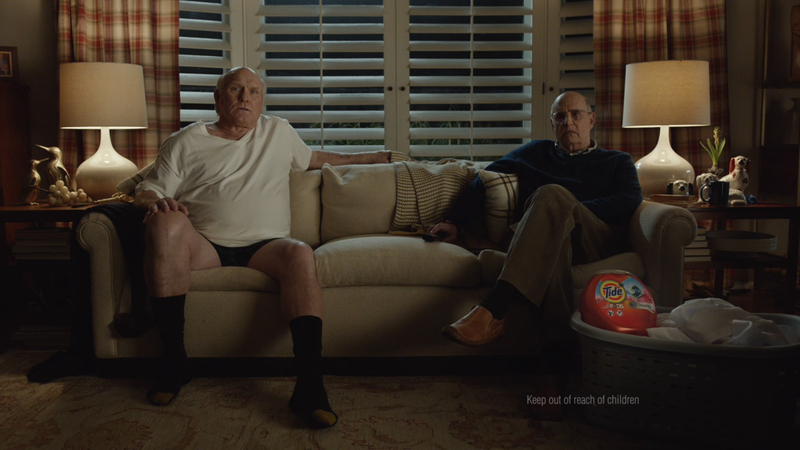 We wanted to celebrate America’s #1 detergent – Tide – on America’s biggest stage – the Super Bowl. 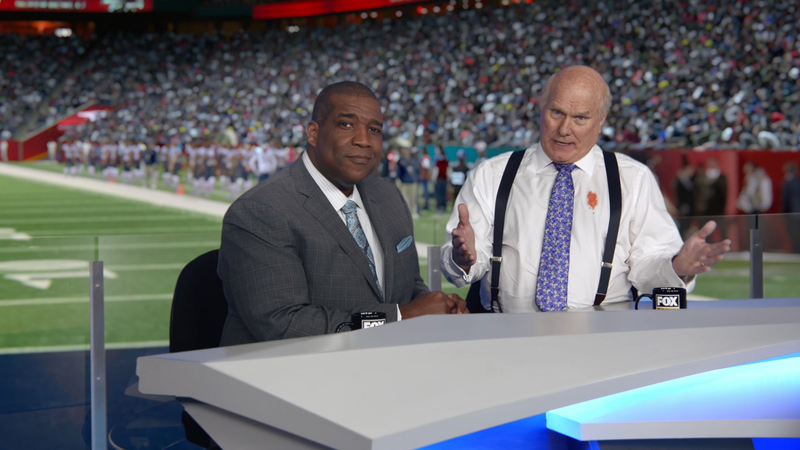 Knowing viewers would be waiting for a mistake, we wondered… Could we troll the Super Bowl with a stain in the live broadcast? We could! 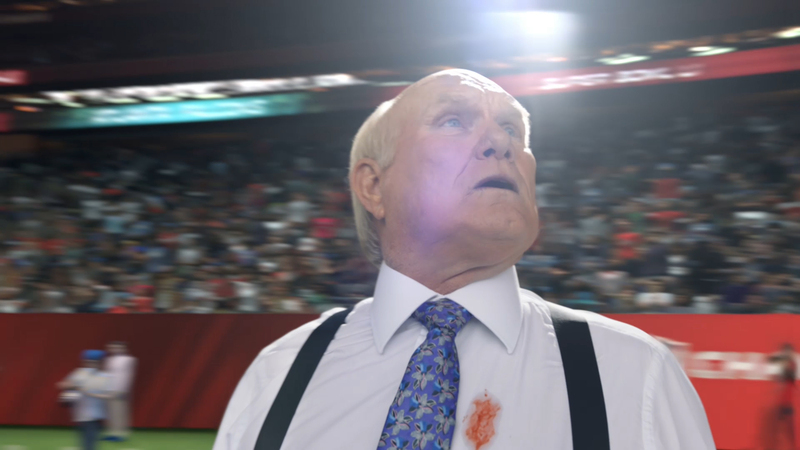 During the Big Game, millions witnessed Terry Bradshaw appear on TV in a stained shirt. Thousands tweeted about the “mistake.” Then Tide claimed the stain with an ad. Tide Pods sales increased 22%, and Tide penetration hit an all-time high.